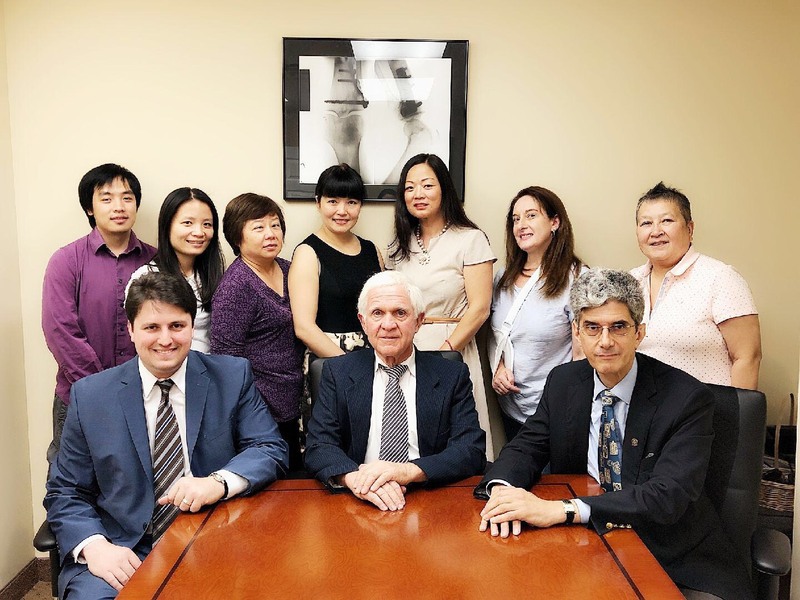 With over 42+ Years Experience, Werlin, Jerald D Law Offices of is located in Flushing, New York. The team of Jerry Werlin is a former public defender who is experienced in large money awards for: Accidents, Negligence, Medical Malpractice, Personal Injury, Property Damage, Wrongful Death. Put the lawyers with a proven track record to work for you! Just look what we’ve done lately? We at the Law Office of Jerry Werlin are dedicated to the zealous representation of our clients, ensuring that the full value of each claim is obtained in a dignified and professional manner. A City employee injured when a Health and Hospitals Corporation vehicle in which he was a passenger collided with a car has received an award of nearly $2.4 million from a Bronx jury. The plaintiff, Adrian Williams, 32, sustained back injuries in the January 1990 accident with a private car, owned by Harold Weiser, that was pulling out of a driveway. The jury apportioned 50 percent liability each against the HHC and the owner of the private car. The plaintiff was represented by Jerald D. Werlin of Long Island City; HHC by Assistant Corporation Counsel Philip Coleman; Mr. Weiser by Gary Cusano of the office of Lynne Beesecker. Acting Supreme Court Justice Stanley Green presided over the trial. A 26-year-old man has been awarded $4.2 million for leg injuries sustained when he was hit by a taxi crossing Midtown Street more than five years ago. The trial that ended last week in Manhattan Supreme Court included the arrest of a defendant, the owner of the taxi company for approaching the jury during recess and telling them his version of the accident. As a result, Justice Beverly Cohen ordered the arrest of the defendant, Bobby Moore, on a charge of jury tampering, according to plaintiff¡¯s attorney Jerald D. Werlin of Long Island City. The plaintiff, Mohammed Razzaque, suffered knee injuries that have required four operations, his attorney said. The defendants, including Krakow Taxi Co. and the driver, Chong Bae Kim, were represented by Lawrence Rowe of the office of Adolph Salib. Settlements in excess of Five Million Dollars. The client obtained a verdict in excess of $6 million in an alcohol liability case against a liquor store which sold beer and rum to minor boys, who after consuming alcohol, drove a vehicle, killing a father and severely brain injuring a four-year-old boy. User Reviews: We Love our clients, And They Love Jerry Werlin Attorneys. We are fully dedicated to user base. When you need Jerry Werlin, there is no need to worry about customer support. With over 2557 clients and counting, you cannot go wrong with Jerry Werlin. Check out what our clients are saying about Jerry Werlin! Jerry Werlin is the best personal injury attorney in New York!! Her team is highly skilled and extremely compassionate. I made the huge mistake of hiring another firm (Not knowing better), NEVER again! Jerry Werlin is a great attorney I had worked with. She is very responsible, experienced and worked very hard to get the maximum benefit possible for the victim of vehicle accident! They were fantastic, and helped me easily navigate the process after my motorcycle accident. They handled all the paperwork, and interactions with insurance companies, healthcare providers, etc. allowing me to focus on my recovery. Communication was always prompt and transparent. FREE Consultation? Call Jerry Werlin Any Day!